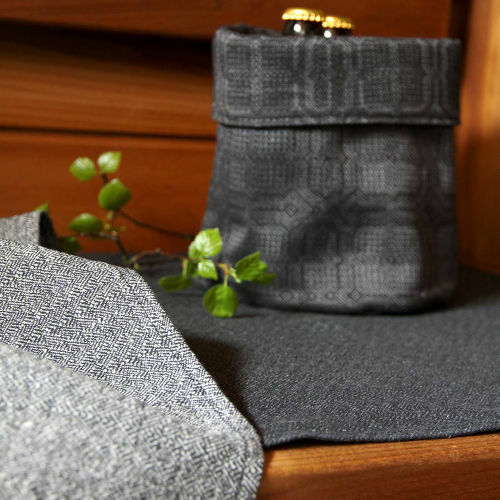 Lohkare sauna textile is made from Vanamo Solki fabric. 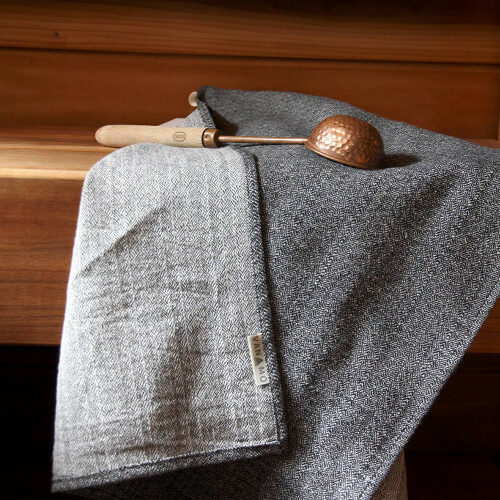 50% organic cotton 50% linen (Masters of Linen). 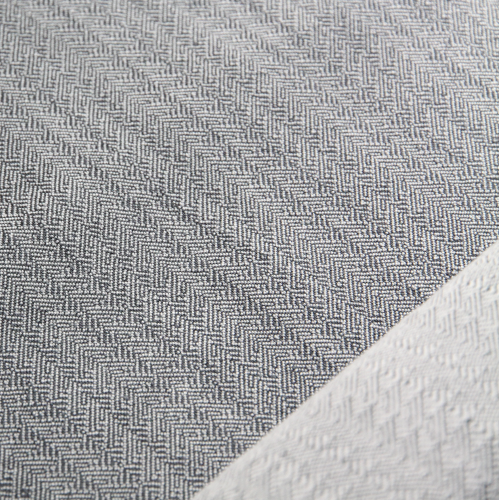 The delicate Solki pattern is designed by textile designer & weaver Katja Huhmarkangas. Machine wash 40 degrees, iron medium heat. Size 45 x 150 cm. 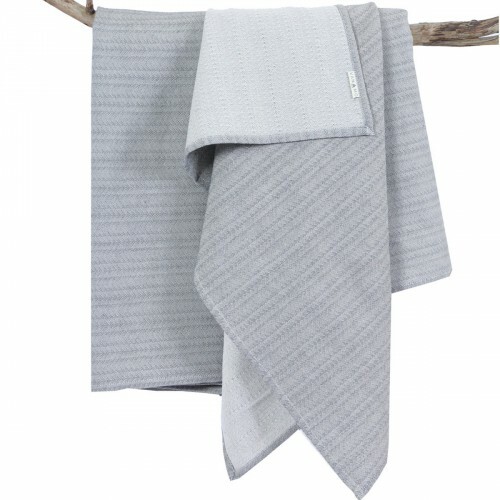 Lohkare bath towel is made from Vanamo Deco´s Solki fabric, 50% linen (Masters of Linen)&..